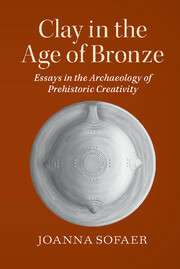 Studies of creativity frequently focus on the modern era yet creativity has always been part of human history. 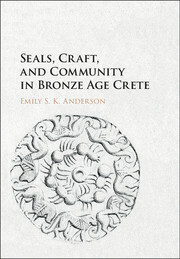 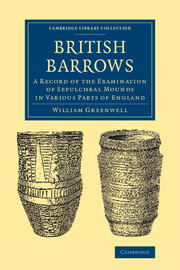 This book explores how creativity was expressed through the medium of clay in the Bronze Age in the Carpathian Basin. 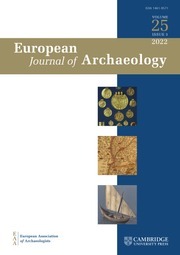 Although metal is one of the defining characteristics of Bronze Age Europe, in the Carpathian Basin clay was the dominant material in many areas of life. 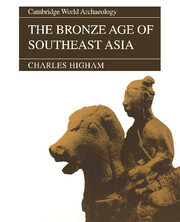 Here the daily experience of people was, therefore, much more likely to be related to clay than bronze. 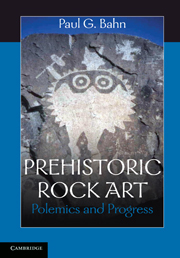 Through eight thematic essays, this book considers a series of different facets of creativity. 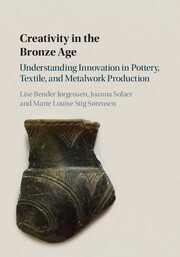 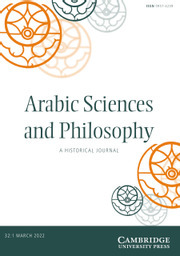 Each essay combines a broad range of theoretical insights with a specific case study of ceramic forms, sites or individual objects. 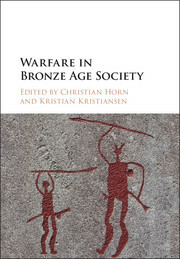 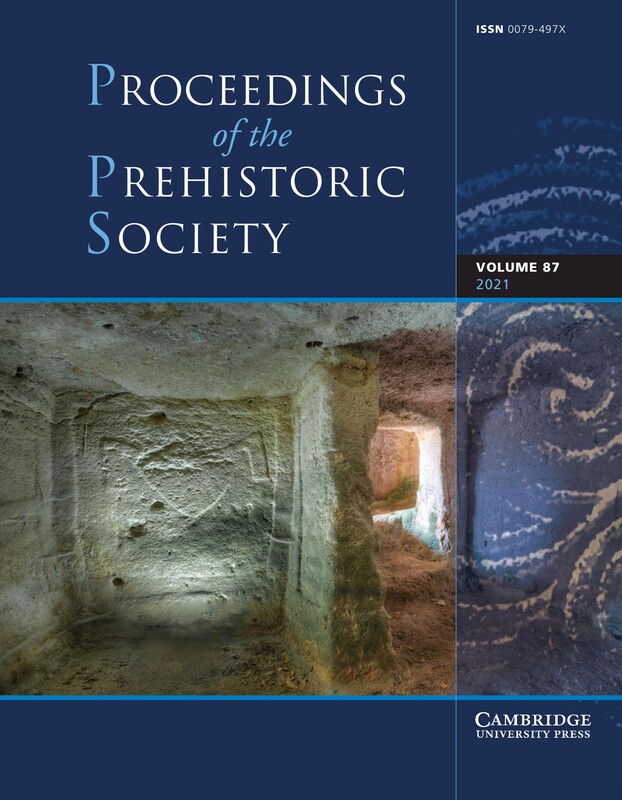 This innovative volume is the first to focus on creativity in the Bronze Age and offers new insights into the rich and complex archaeology of the Carpathian Basin. 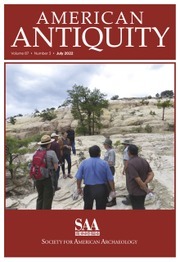 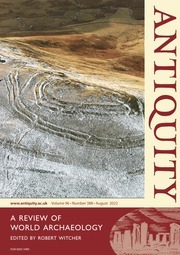 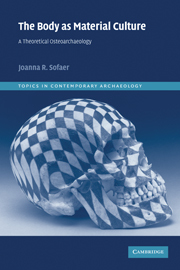 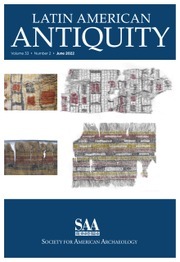 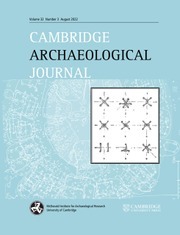 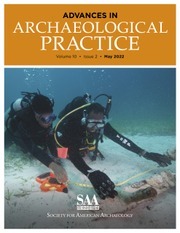 Joanna Sofaer is an Associate Professor in Archaeology at the University of Southampton. 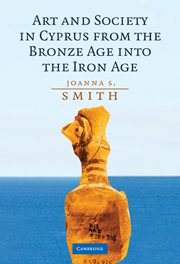 She has published widely on the European Bronze Age and archaeological theory. 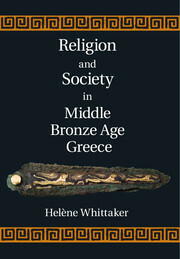 She is the author of The Body as Material Culture (2006), editor of Children and Material Culture (2000) and Material Identities (2007), and co-editor of Biographies and Space (2008).